Looking for outdoor team building games? We combined different group activities together to create our Beach Olympics! 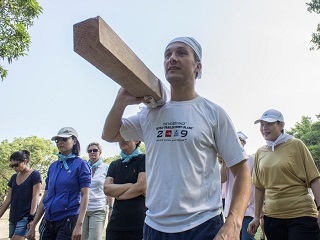 With a wide selection of games and different sports, cultures can be merged to give you a personalized corporate team building activity. 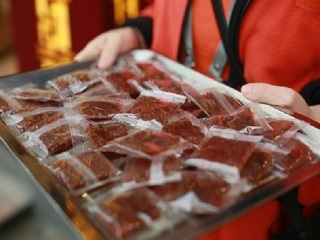 A great treasure hunt that will allow to sightseeing Macau’s historic centre while tasting its specialties. This adventurous activity will take guests on a culinary trip through Macau’s paths & alleys. Get on this outdoor journey and discover the secrets of the palate! 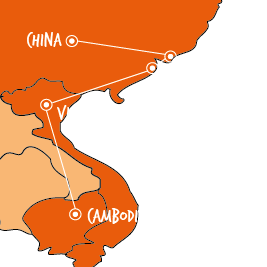 You can choose either the Orient or Western path for this scavenger hunt. 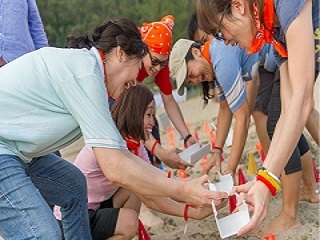 Our best seller outdoor team building activity in Macau! This group game is a fusion of treasure hunt and great race where teams use a tablet to solve team challenges and get instructions. Our best outdoor game will let you find world heritage landmarks while having a great and extremely fun experience. This treasure hunt is the best way to do sightseeing in Macau while tasting its marvelous fusion cuisine with Portuguese and Chinese influences. The Macau Food Safari will take guests on a culinary trip giving the opportunity to participants experience some of the best Macanese, Portuguese and Chinese dishes in typical restaurants located in the UNESCO World Heritage Historic Centre of Macau. Sky Drumming is a drumming team building game, the first of its kind in the world! 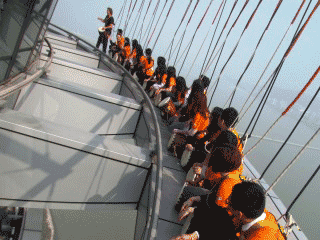 At 233 meters of the ground, you will be playing drum games while enjoying the best view of Macau. An amazing team challenge experience in Macau. From a blueprint to a boat, it may seem impossible, but trust us, it’s not! Water is capable of dissolving most things, but not this ultimate cardboard boat. In this outdoor team building game teams have to collaborate and coordinate, and every team member has a role to play. The finale of this challenge involves the seemingly impossible: launching the newly completed crafts and keeping them afloat – the proof of a job well done. 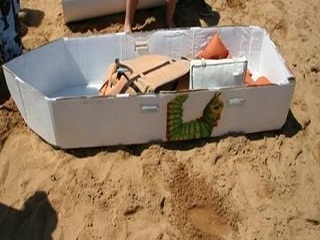 Takes place in a lake, pool or the open sea, where teams will race for the best cardboard boat! Cut, tape, cut, assemble, paint, decorate and float! 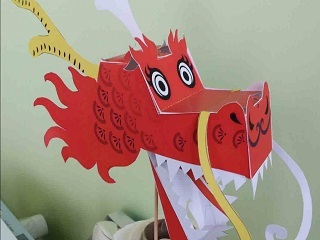 Dance with the dragon and breathe some fire into your company values with this team building activity. Dragons are a symbol of China, believed to bring good luck, and the Chinese Dragon is often seen in festive celebrations. This activity offers many challenges to any group, and it gives your team the opportunity to work together. In addition to the construction part, teams will perform their own unique musical score and choreographed dragon dance. 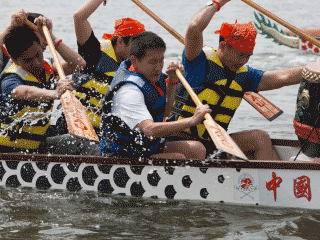 The Dragon Boat Race is a perfect outdoor team building exercise. The concept behind this is to be both competitive and cooperative and to associate the Dragon Boat race with the client’s corporate values. We have the largest portfolio of team building activities and the most experienced team in the creation and production of exceptional programs. No one in Macau has implemented more programs than our team!